For many people, rice is a simple, comforting food. In Asia, rice is an ancient symbol of wealth, success, fertility, and good health. 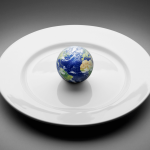 And for more than half the world’s population, rice is a staple food and makes up a large portion of people’s diets. Brown rice is often considered a healthy choice. It’s a whole grain. 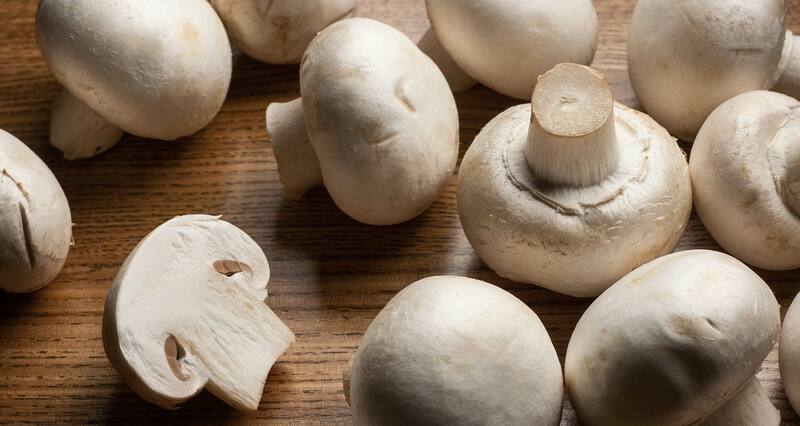 Plus, it’s a good source of fiber and important nutrients, such as magnesium, selenium, and manganese. But there’s a dark side to rice you may not know. Most of the rice today, whether white, brown, wild, organic, or conventional, is tainted with arsenic — one of the world’s most toxic poisons. How did this basic, wholesome food become polluted? 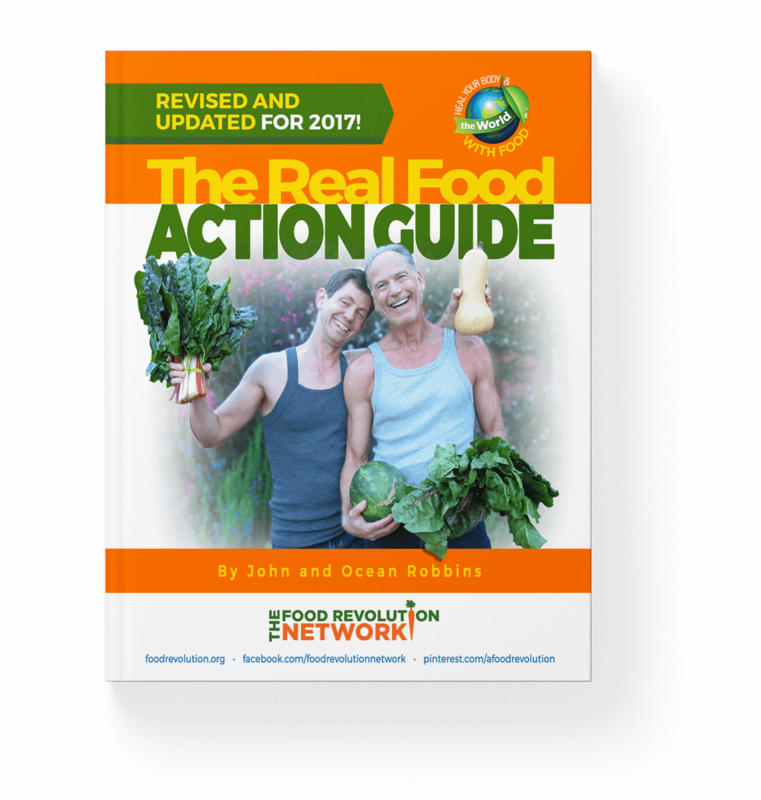 How should you change your cooking and eating habits? Should you give up rice for good? Arsenic is naturally present in the environment. This mineral occurs in the Earth’s crust and is found in soil, water, plants, and animals. So maybe you’re wondering: How can it be bad if it’s natural? 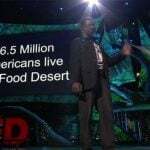 For one thing, humans have complicated this issue by adding more arsenic to the soil through pesticides and fertilizers. And arsenic exists in two forms: organic and inorganic. In this usage, organic does not refer to a type of farming. It’s a chemistry term. Arsenic combined with carbon is organic and mainly found in plant and animal tissues. On the other hand, arsenic with no carbon (and combined with other elements) is inorganic and mainly found in rocks, soil, or water. Here’s the main thing you need to know: While the toxicity of arsenic varies widely — and both are considered public health concerns — inorganic arsenic is generally considered more toxic than organic arsenic. 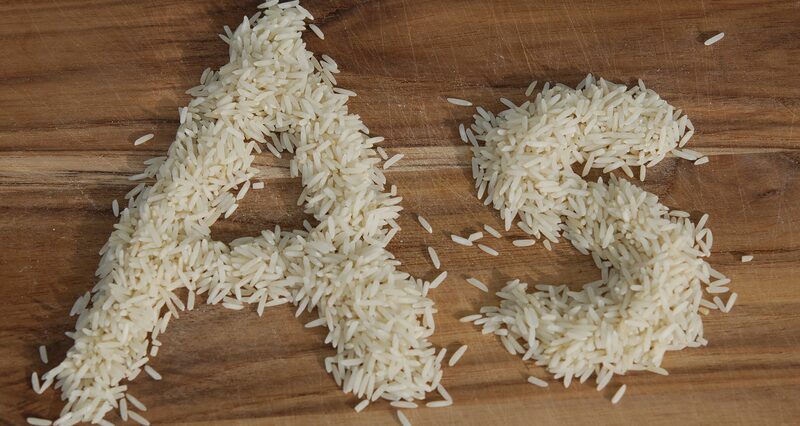 More on why so much arsenic is in rice and what this means for you a little later. So, How Harmful Is Arsenic? You can’t tell if arsenic is in your food or drinks because both organic and inorganic arsenic have no smell or taste. But some of the inorganic arsenic — the kind of more concern — will remain in your body for months or even longer. And larger doses create more serious problems. Inorganic arsenic can even be deadly. In ancient Greece, arsenic was often used as a poison for criminals. A dose the size of a pea was found to be fatal. Arsenic is linked to many types of cancer, including skin, lung, bladder, liver, and kidney cancers. Evidence suggests lung cancer is the most common cause of arsenic-related mortality. The International Agency for Research on Cancer classified arsenic as a category 1 carcinogen, meaning it’s known to cause cancer in humans. The U.S. EPA has also determined that inorganic arsenic is carcinogenic to humans. For pregnant women, babies, and children, the situation may be even worse. Pregnant women who are exposed to arsenic may put their unborn babies at risk of having compromised immune systems while in the womb and in early life. The U.S. Food and Drug Administration found that high levels of inorganic arsenic during pregnancy are linked to numerous adverse outcomes. For example, exposure to arsenic during pregnancy and infancy can impair a child’s performance on developmental tests. Rice is an easy, enjoyable food that can bulk up a meal for pennies. 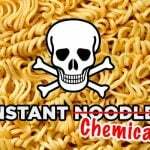 But should you stop eating it to avoid the health risks from arsenic? What About Brown Rice, Black Rice, and Wild Rice? Brown rice is generally healthier than white rice. (White rice is stripped of its outer layers, fiber, and beneficial nutrients). But according to Consumer Reports, brown rice had 80% more arsenic than white rice. Arsenic, along with many valuable nutrients, tends to collect in rice’s brown outer hull. Black rice (also known as forbidden rice) is an ancient grain that has been found to have as many antioxidants as blueberries, but it will likely have higher levels of arsenic than white rice. Wild rice (technically not a rice but still a grain) may contain less arsenic, but it depends on the water where it grows. Organically-farmed rice may contain fewer pesticides, but all rice soaks up arsenic from the soil. So organic rice will have fewer toxins overall. But it won’t likely have lower levels of arsenic unless the soil it grew in was never exposed to arsenic — not even 50 years ago. Basmati rice from California, India, or Pakistan is the best choice, according to Consumer Reports data. These types of rice have about one third of the inorganic arsenic compared to brown rice from other regions. Rice grown in Arkansas, Texas, Louisiana, and most other U.S. states had the highest inorganic arsenic levels. So it’s best to minimize or avoid rice grown in these areas. You can also check company websites and contact rice companies to see if they conduct independent testing for arsenic levels in their rice. One brand in particular, Lundberg Farms, is transparent about the problems of arsenic in rice. Their CEO wrote a letter about the issue and how the company is addressing it. How Does Arsenic Get In Rice? When arsenic is in the soil, all plants will absorb some of it. But rice is different. 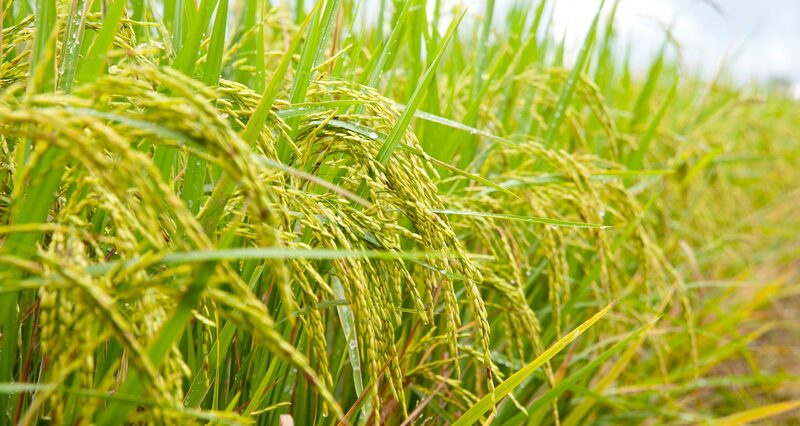 Because it’s grown under flooded conditions (where irrigation water is often contaminated with arsenic), rice absorbs more arsenic than other food crops. Arsenic-based pesticides were heavily used on crops for decades. And inorganic arsenic can persist in the soil indefinitely. 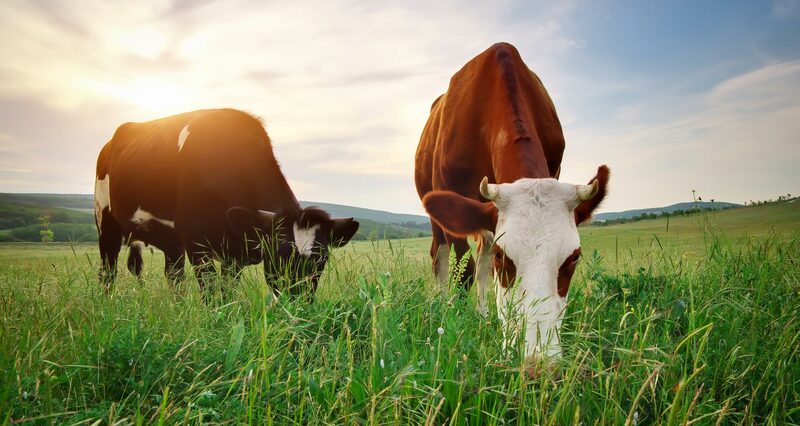 Even if farmland has been growing organic food for decades, if it was ever exposed to arsenic-contaminated pesticides, these toxins may still persist in the soil today. 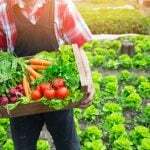 Inorganic arsenic compounds and most arsenic-based pesticides have now been banned in agriculture in the U.S. But some may still reach Americans by way of other countries. 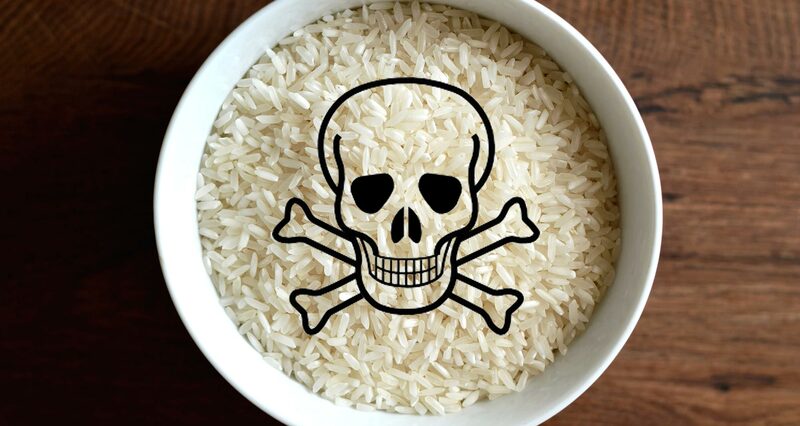 Can Arsenic Be Removed from Rice? And a 2015 study published in PLOS ONE, found a cooking method that reduced arsenic by 85%. They used a filter coffee maker to pass the hot water through the rice as it cooked. 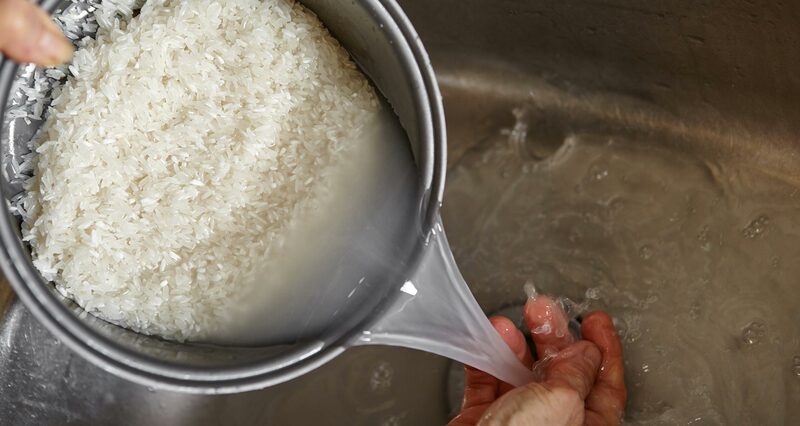 But rinsing rice does remove some of the valuable nutrients. 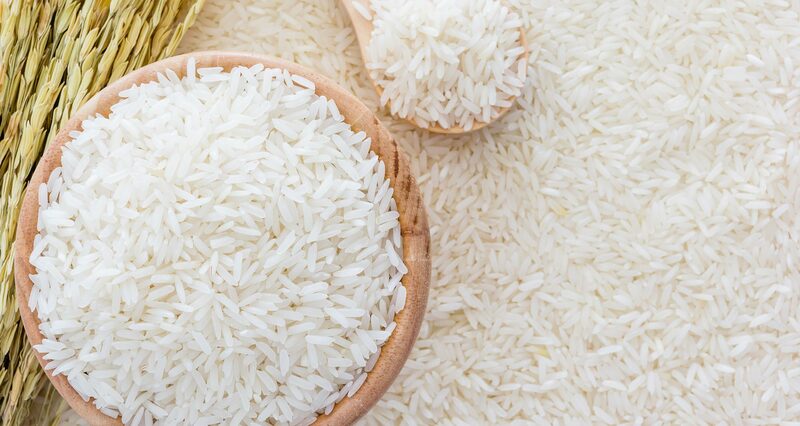 According to the FDA, rinsing rice may reduce the levels of some nutrients, including folate, iron, niacin and thiamin, by 50 to 70%. And nutrients were lost during the the coffee filter experiment, too. 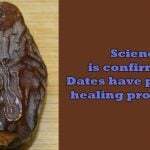 Approximately 50% of the potassium and 7% of the phosphorus were lost. But the levels of calcium, copper, iron, manganese, sulphur, and zinc did not change significantly. Or if you want to try making rice in a coffee maker, Quartz has suggestions here. And think about adding variety to your diet and trying more alternatives to rice. The FDA issued a statement discouraging parents to not use rice and rice cereals as a primary food due to arsenic contamination. Instead, the agency advises parents to feed kids a variety grains and other foods. High levels of inorganic arsenic have been found in many rice products, too. So it’s important to consider reducing the amount of all rice products you’re eating. According to tests by Consumer Reports, only one serving of rice cereal or rice pasta could put kids over the maximum amount of rice they recommend in a week. And rice cakes give kids close to a weekly limit in only one serving! If you eat a gluten-free or gluten-reduced diet, you probably know that many products marketed as “gluten-free” contain rice. People who eat a gluten-free diet or gluten-free products may be more likely to have higher arsenic exposure. In fact, according to a 2017 study published in the journal Epidemiology people who reported eating a gluten-free diet had, on average, almost two times the amount of arsenic in their bodies compared to people who weren’t gluten-free. When you buy packaged foods, you may want to check the ingredients for rice and eat less of these foods. And remember, many healthy foods are naturally free of gluten, such as fresh, whole fruits and vegetables and other gluten-free grains. Do Other Grains Contain Arsenic? Consumer Reports also looked into whether grains other than rice have concerning levels of arsenic. Amaranth, buckwheat, millet, and polenta (grits) had negligible levels of inorganic arsenic. Bulgur, barley, and farro also had very little arsenic. Quinoa had much lower levels than any of the rice they tested, but the amount varied depending on the sample. 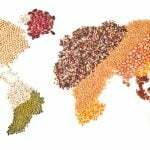 There’s a whole world of grains and other foods worth trying. Why consume mostly rice when you have so many exciting and delicious options? Oats and oatmeal are packed with protein and are great for digestion. Eating them can also help you feel full. Oatmeal makes a popular breakfast option, but try having a bowl anytime when you’re hungry. Or add some oats to your smoothie or smoothie bowl to make it more satisfying. For a new idea, try these Gluten-Free Oat Waffles. 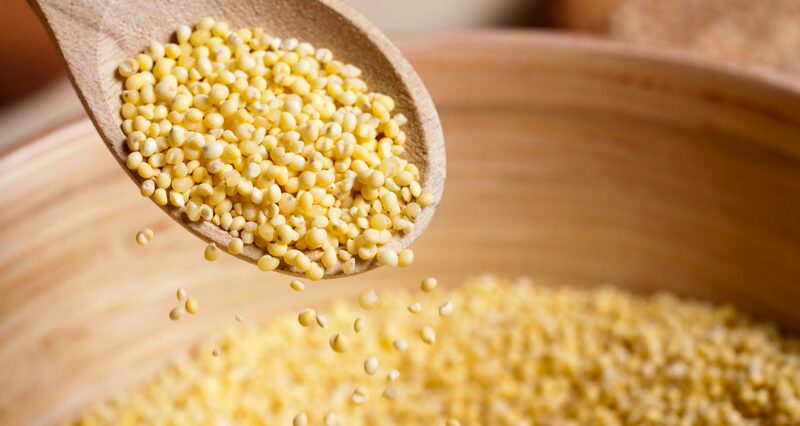 Quinoa, a pseudograin, has even more fiber and protein than rice. You can serve it like you would rice — plain, seasoned, in casseroles, or with a stir-fry. And it cooks in about half the time as brown rice (about the same time as white rice). But remember this: When you cook quinoa, try rinsing it first. Rinsing will remove a bit of bitter taste, yielding a sweeter and tastier grain. You might enjoy this Crustless Quinoa Quiche for breakfast. If you’ve had barley, you’ve probably had it in a soup. But this high-fiber grain can do more. Hailing from China, this tiny seed is prized in Africa and South America for its nutrient profile and its culinary flexibility. The definition of fluffy, millet lends itself well to porridges, sides, and even as a gluten-free base for bread and baked goods. It also grows in areas with poor soil, making it an excellent tool in the fight against world hunger. A staple in Ethiopian cuisine, teff is a tiny brown grain that packs a hearty nutritious punch. It cooks more like a porridge than a fluffy side of rice. But its nutty flavor and versatility make it a welcome reprieve from dinner routines. Amaranth, also a pseudograin, looks similar to teff and has a slightly sweet and nutty flavor. 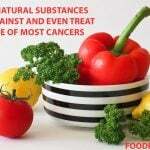 Plus, it’s higher in minerals than many vegetables. 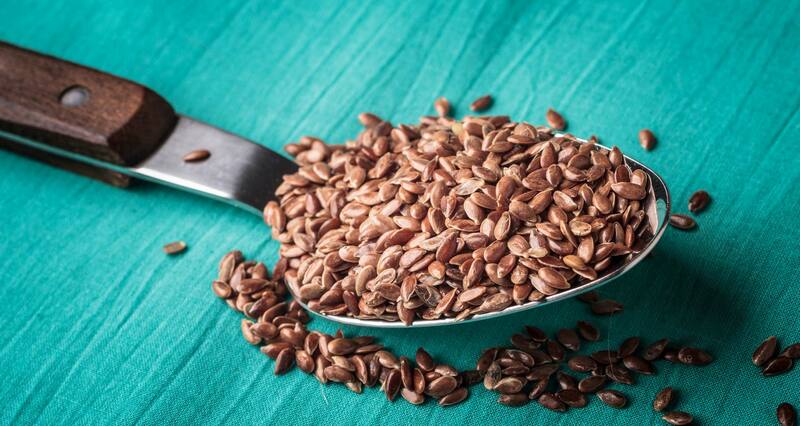 From savory to sweet, you can use this seed in a variety of dishes or as a thickener for sauces, soups, and stews. 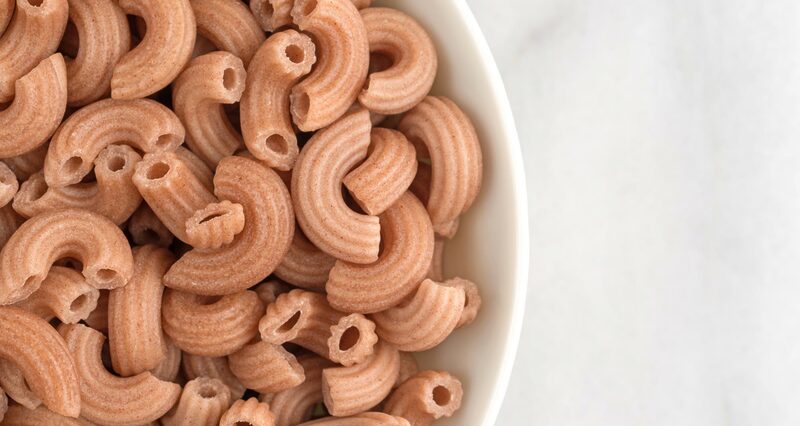 Despite its name, buckwheat is gluten-free because it’s a pseudograin. It’s similar to quinoa, yet it’s larger and softer. Buckwheat is loaded with protein — more than any other grain except quinoa. 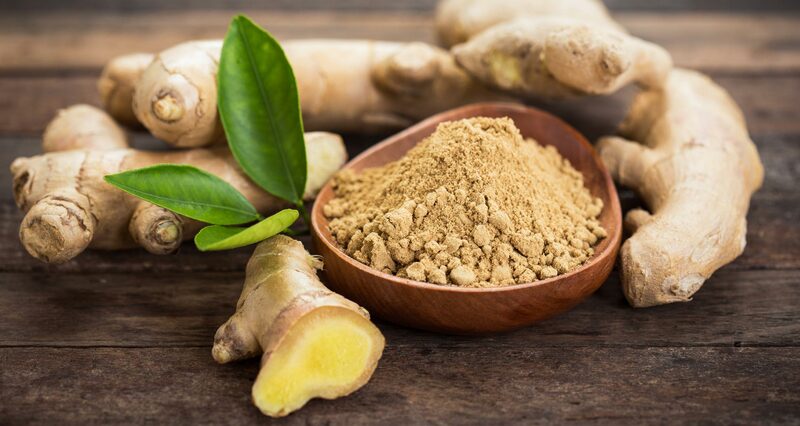 It’s also an excellent source of vitamin B6, magnesium, and potassium. Looking for a good idea? 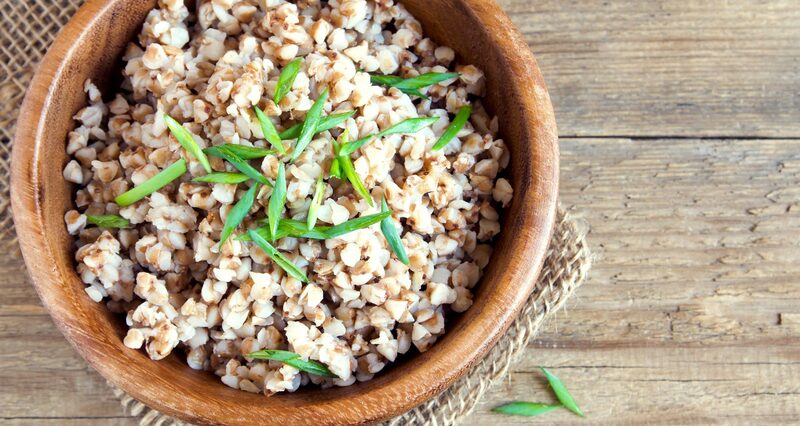 Try this Harvest Buckwheat Salad. Minced or “riced” cauliflower looks like rice, but it’s totally veggie-powered. Eating cauliflower rice can be a healthy way to enjoy the outstanding nutrient density of cauliflower while also avoiding arsenic and having your “rice,” too. But how do you make it? 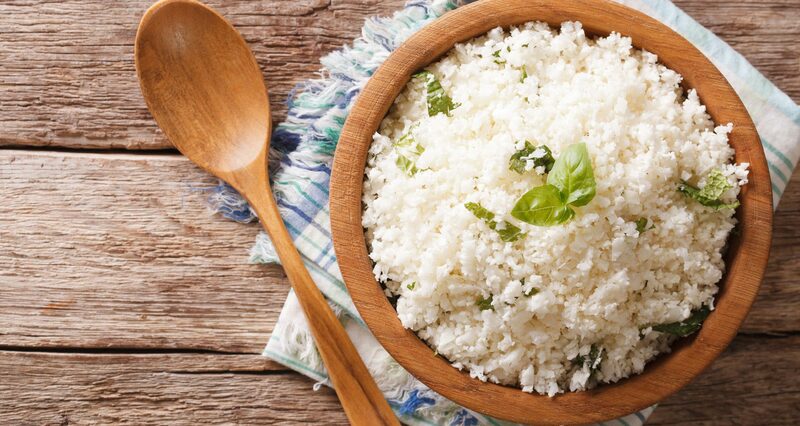 Try this Cauliflower Rice recipe. Eating healthy foods and keeping your gut happy and healthy will help your body eliminate toxins and protect you from harm. 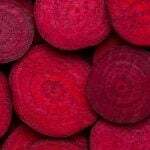 Specifically, cruciferous veggies like broccoli, cabbage, kale, and arugula can help. 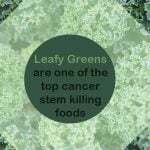 They contain a compound called sulforaphane, which studies have shown can assist with protection from and elimination of arsenic, other heavy metals, and pesticides. And a 2014 study published in Asian Pacific Journal of Tropical Biomedicine found that moringa (often consumed as a powder) may be useful in reducing the risks of arsenic. Should You Give Up Rice for Good? 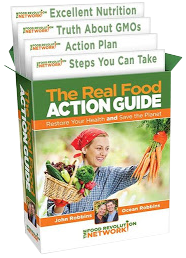 Overall, your best bet is to reduce your rice consumption to about one time per week, rotate in other grains, and aim for a healthy, balanced diet to help your body defend itself from harm. Most likely, you don’t need to cut out rice completely in order to reduce your exposure significantly. Do you have any questions about arsenic in rice? How do you eat these or other alternatives to rice?